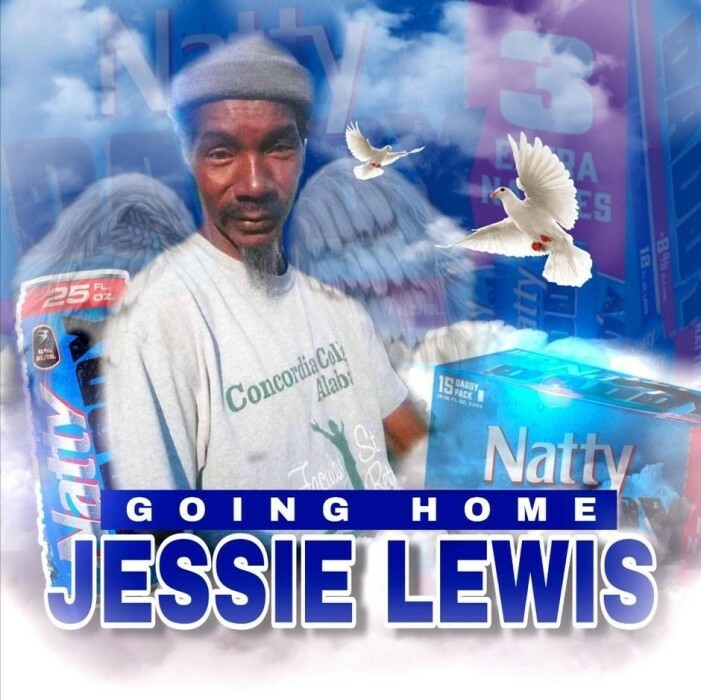 Jessie J. Lewis, 52, a resident of Selma, AL. transitioned on January 1, 2019. Home Going Celebration will be held Saturday, January 12, 2019, at Ashley's JH Williams & Sons Chapel 11:00 a.m. Interment will immediately follow in Lincoln Cemetery. Ashley's JH Williams & Sons Funeral Home would like the thank the Lewis family for selecting our firm.